Location Location, Location !! 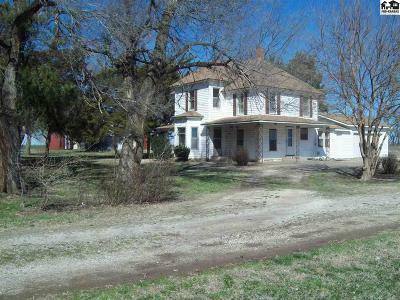 This house is minutes from McPherson on black top road. 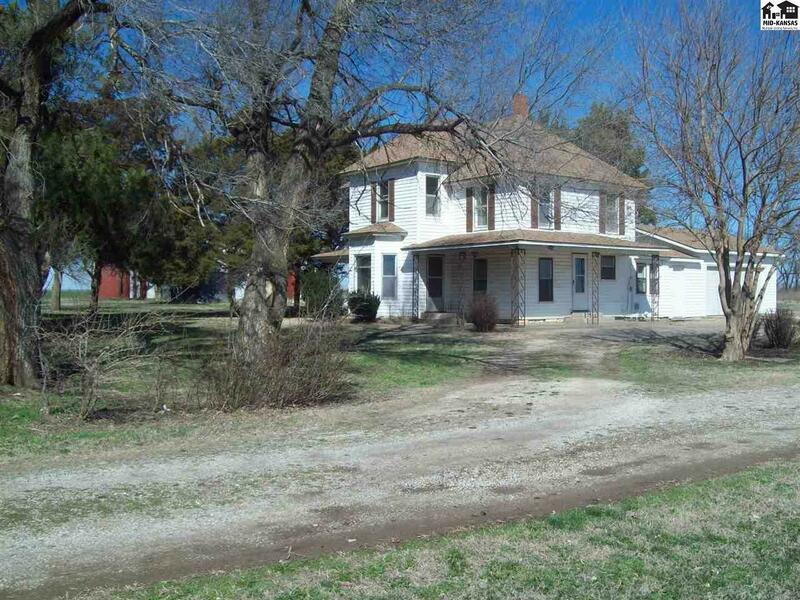 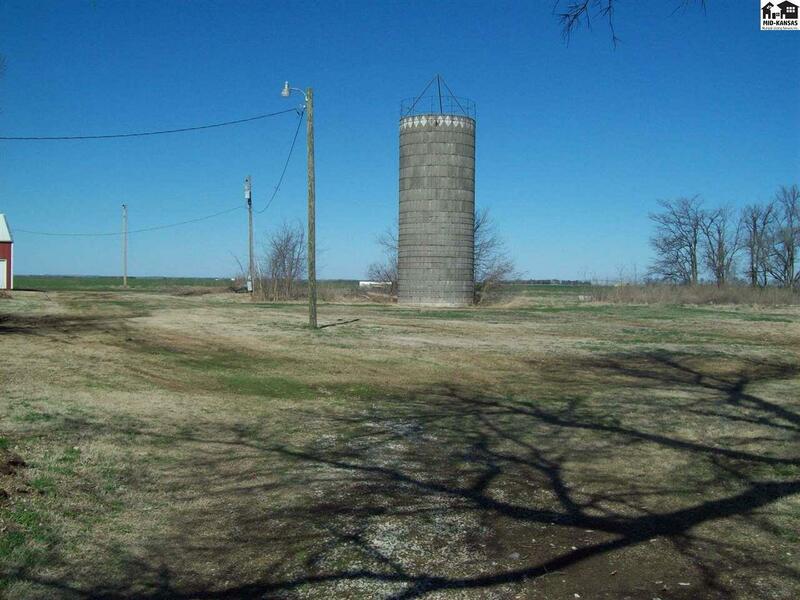 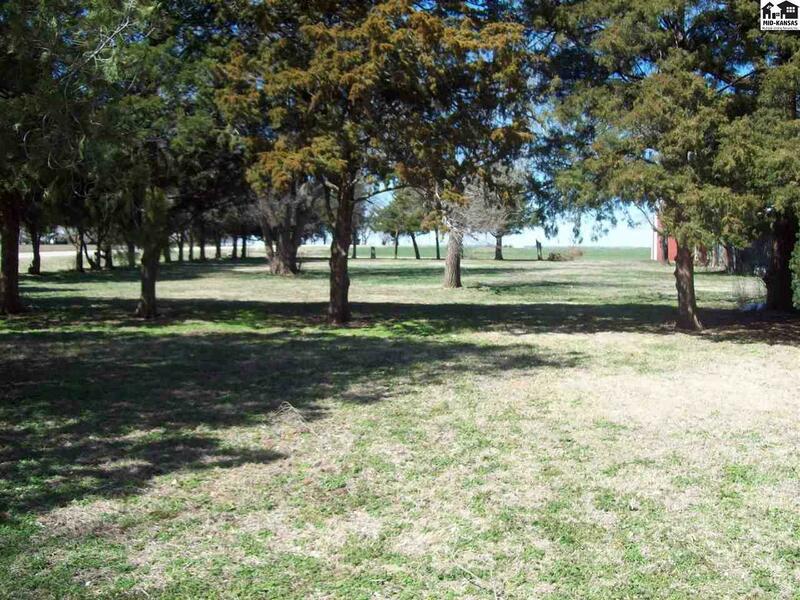 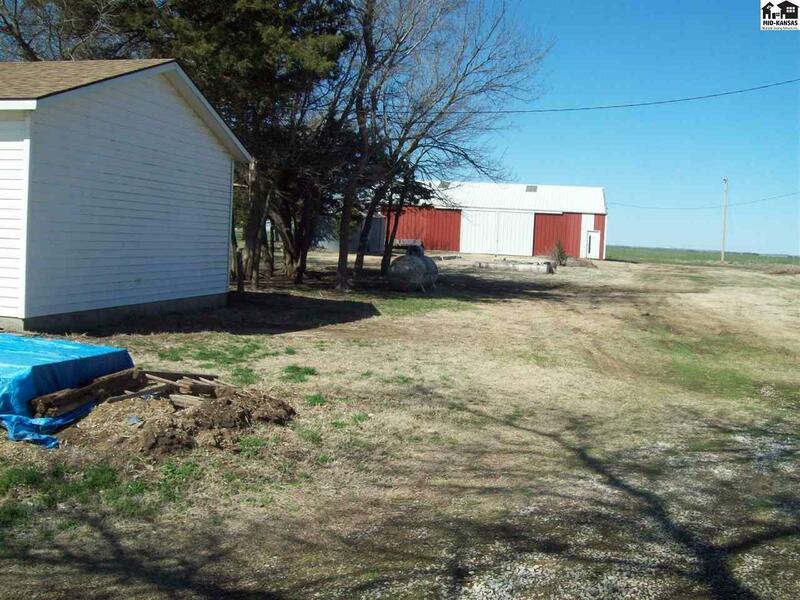 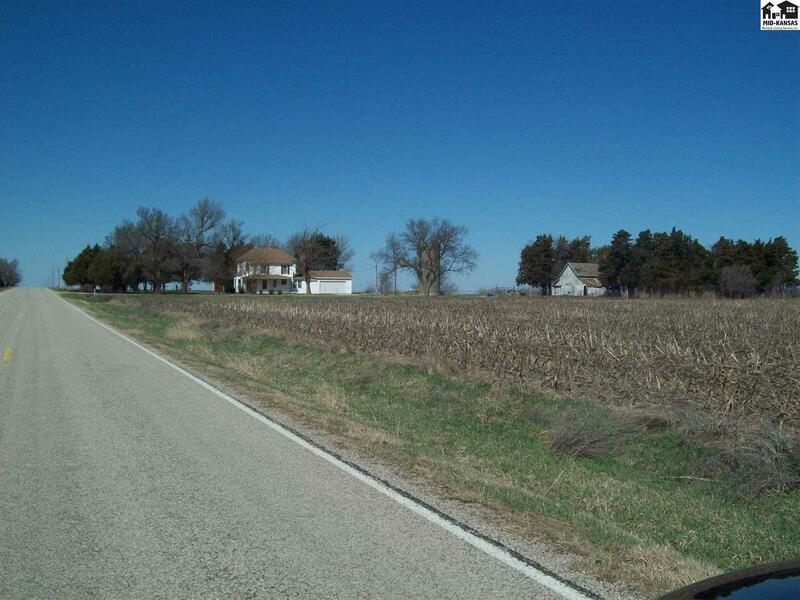 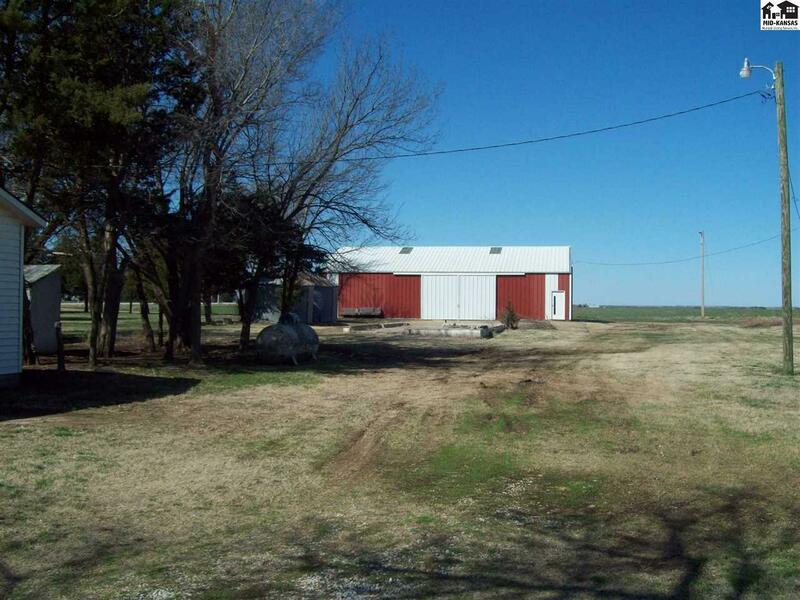 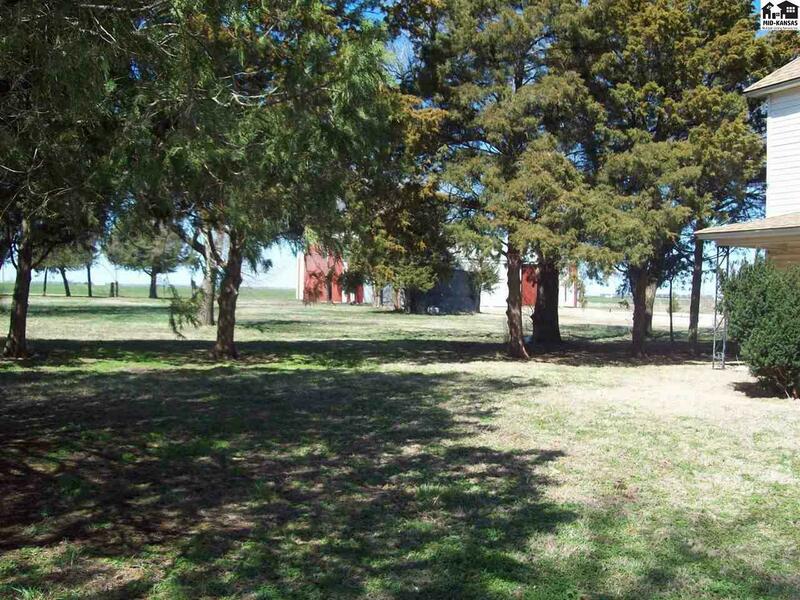 A 2 story farm home that sits on 4.1 acres with beautiful views of wide open spaces. 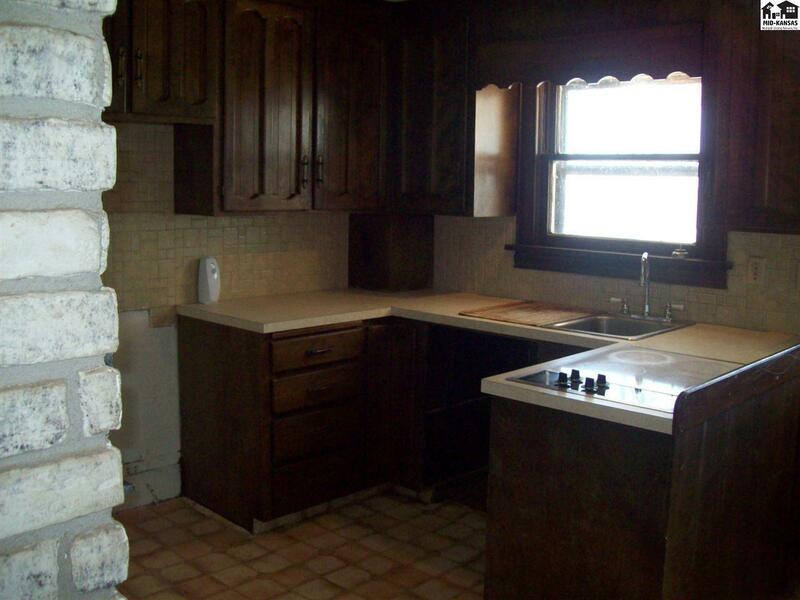 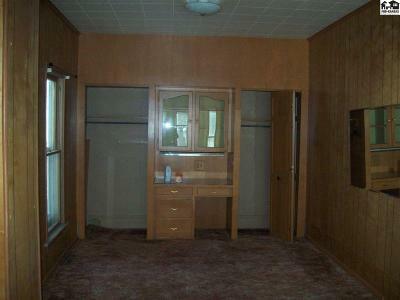 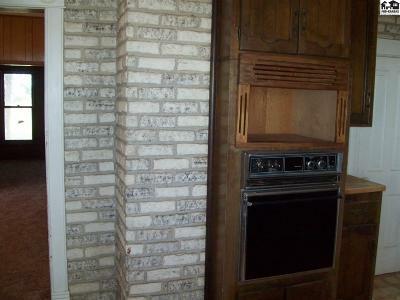 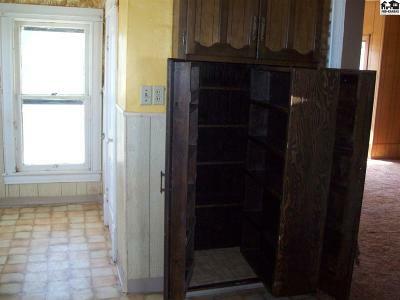 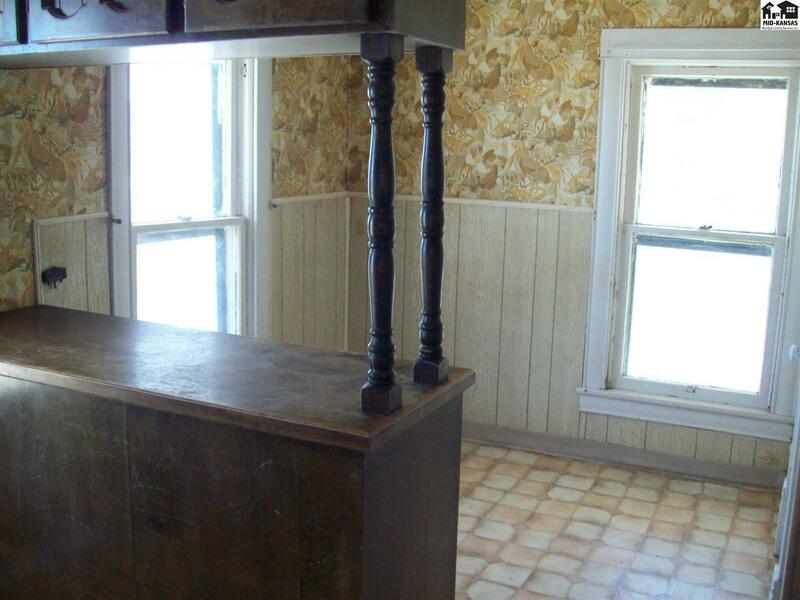 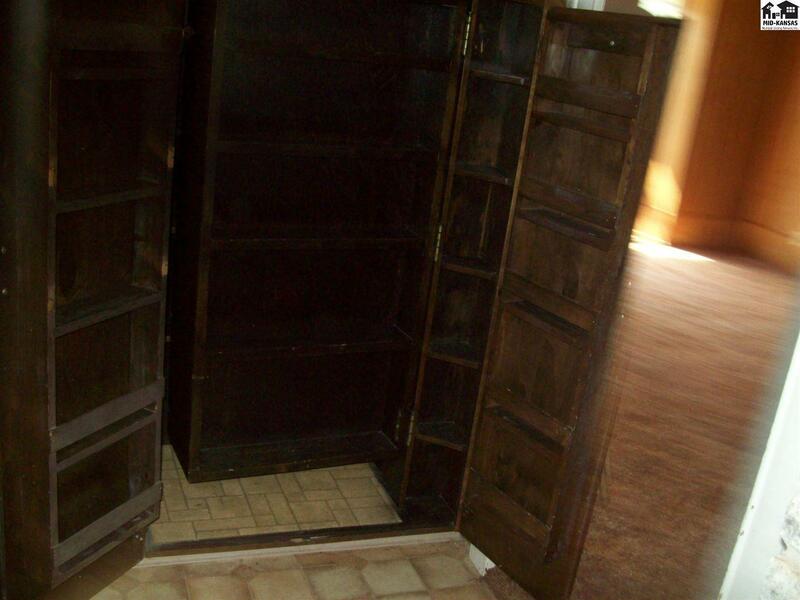 This home has lots of potential and has newer heat, air and roof. 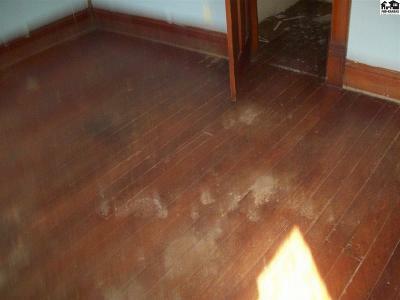 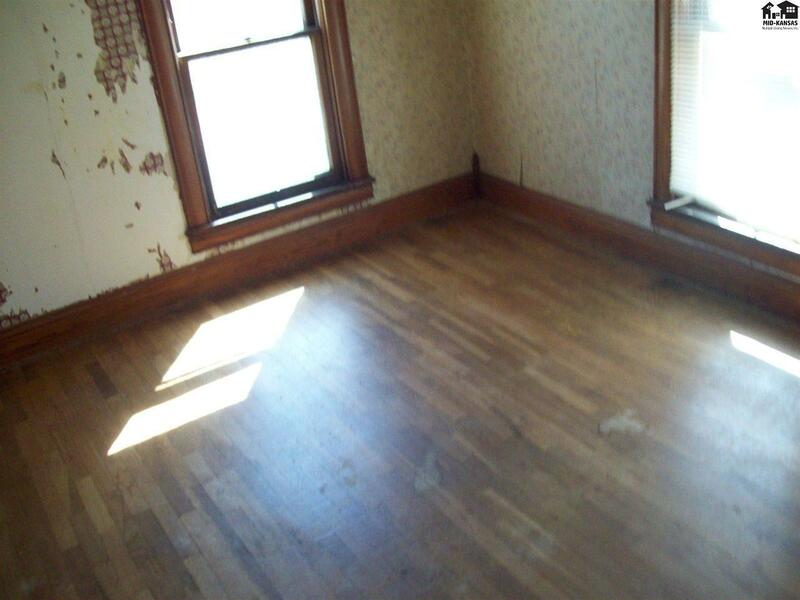 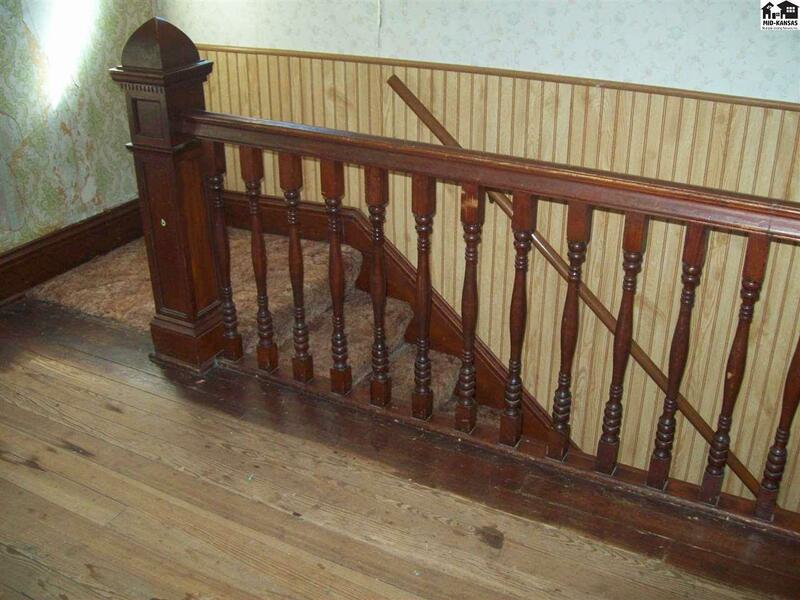 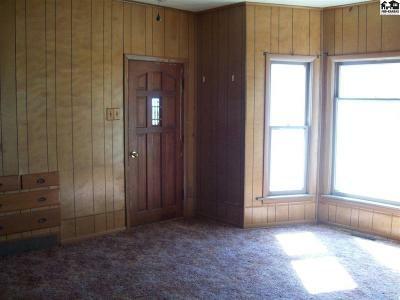 Beautiful original wood work, oak hardwood floors under the carpet on the main floor and pine floors on the second floor. 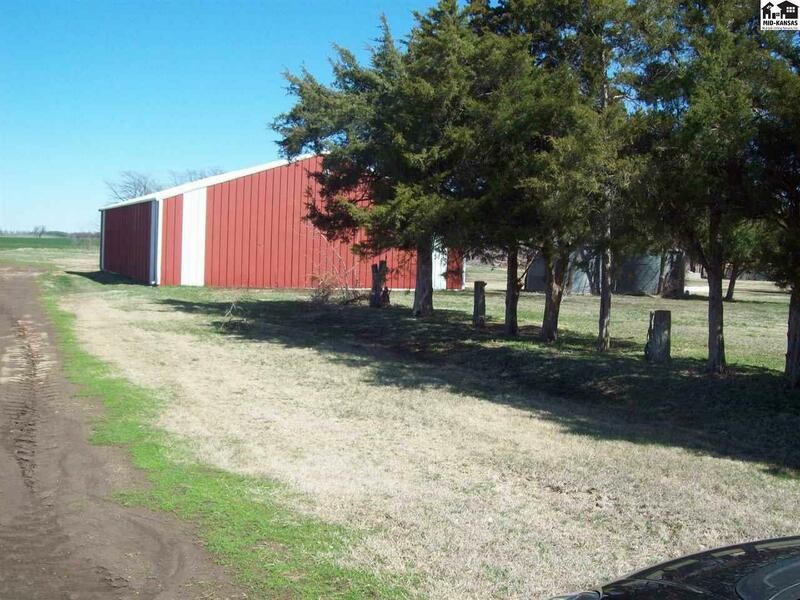 A large Morton building with over 2000 sq ft was added in 1980. 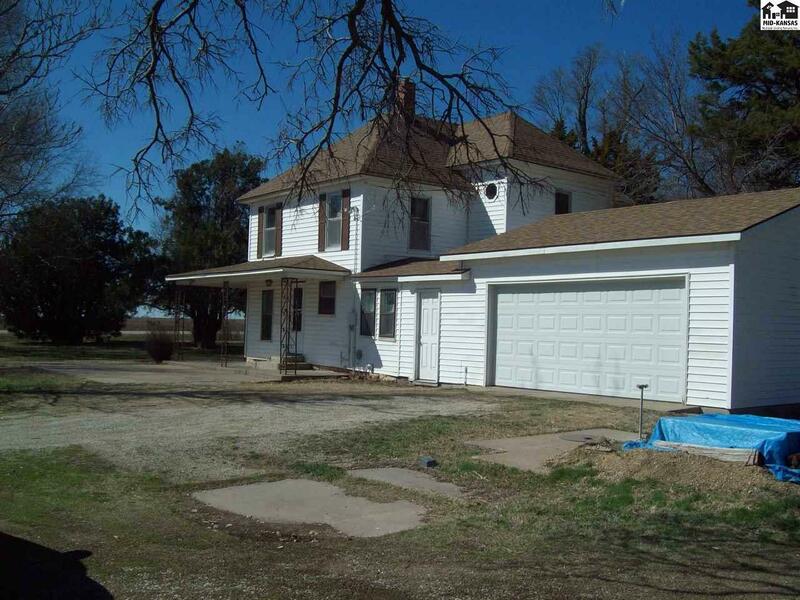 Don't pass up this opportunity to make this home a beauty and live close to town.